Golfers can often be split into two camps: range finder or digital GPS fans. For the former to trump the later, it must be quick to use, accurate, and hold its charge, for these are the reasons often brought forward by GPS-bashers as to why their preference is superior. 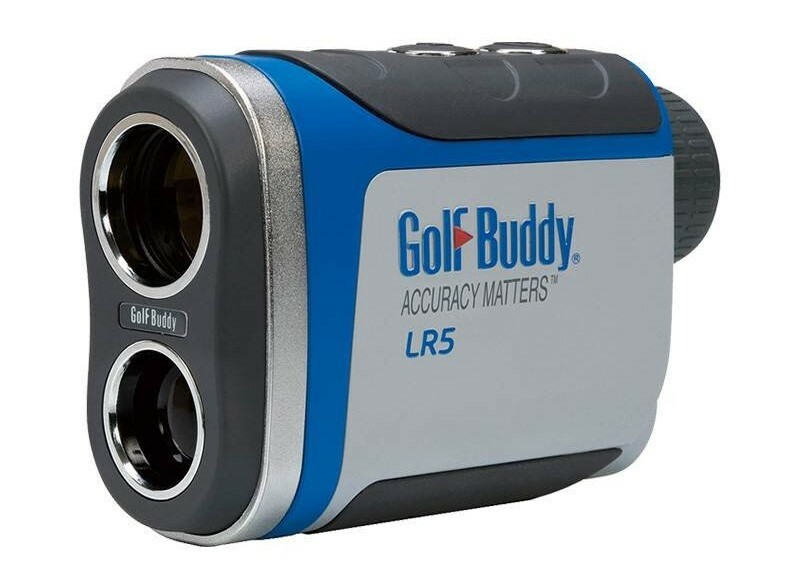 The GolfBuddy LR5 ticks these boxes, going some way to suggesting why it has been so popular in 2016. The grey, black, chrome colour scheme is an improvement on last year’s LR4 as designers have ditched white, a colour that works in the tropics, but not in the depths of winter in the UK. It has an overall sleeker look – because it is just that. 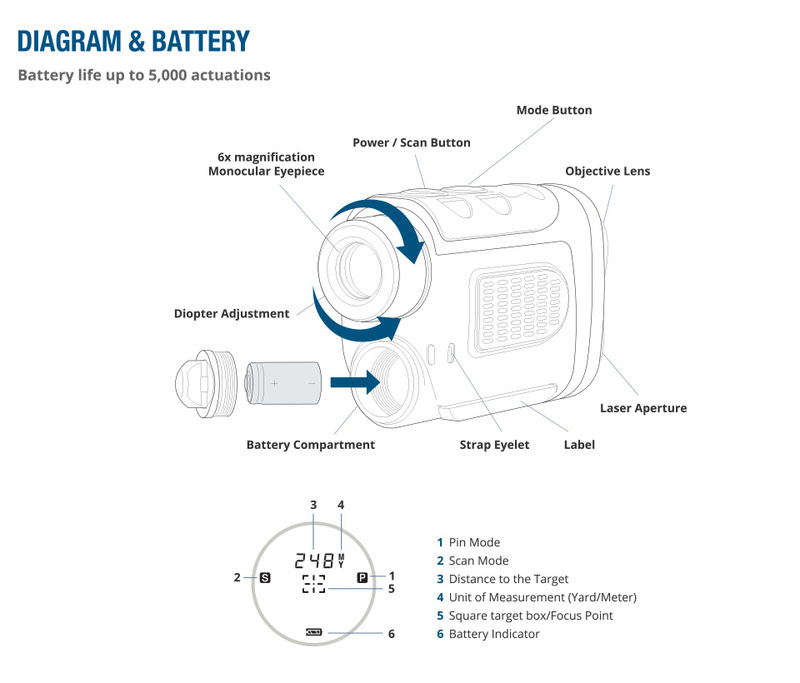 The battery has moved from the side of the rangefinder to the back in the LR5, allowing designers to make a more streamlined product, and one that sits in the hand more comfortably. Users have three modes to choose from, allowing them a standard mode, one that locks onto the nearest object, or any object the users direct the Cross hairs to. One click brings the LR5 to life, while another click activates the box around the cross hairs. Users are then afforded 10-seconds of distance finding. The device is accurate to a yard, and the 6x zoom, which can be adjusted by the eye piece, is ample, as is the size of the figures on screen. 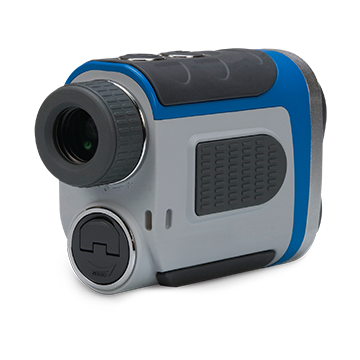 Up to around 150 yards the device shines, but as with all rangefinders it can be a touch tricky to lock onto objects further than that, especially if you suffer from "the shakes". The sturdy case does its job admirably, although there could perhaps be room for a novel quick release device so as to save time, rather than having to use the zip on every occasion. A small niggle, though. After numerous rounds, the battery was still holding a full charge. However, every now and then the battery indicator drops to empty, before reverting to full in a few seconds. A tad disconcerting. After use, the device turns itself off after 10 seconds. Sleeker than the LR4 and with improved aesthetics. 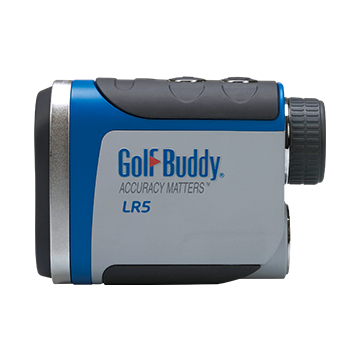 The GolfBuddy LR5 is a reliable rangefinder, and offers quick and accurate distances. There are no bells and whistles, but this product does the job admirably. Head to theGolf Buddy website for more.